My latest column came out in a special issue of the BGCM E-Message devoted entirely to the upcoming Baptist Border Crossing. The issue includes a piece by Jim Hill from his blog, one by Danny Chisholm from his blog, and one by Keith Herron from his church email newsletter, as well as my column entitled "Why not?" My piece responds to an inaccurate attack piece from The Pathway. 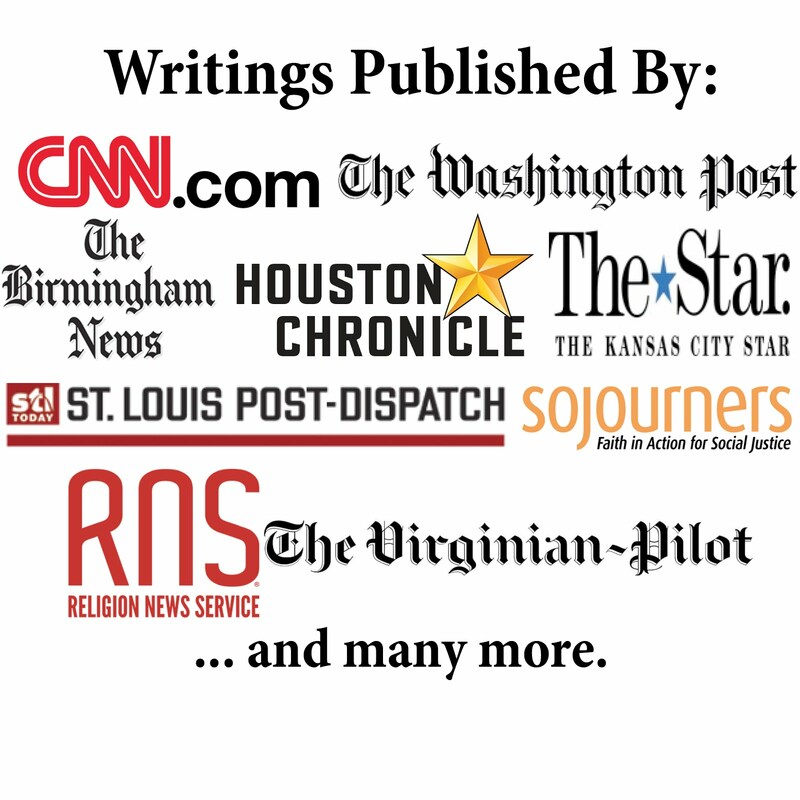 The attack falsely claimed that www.baptistbordercrossing.org, a Baptist General Convention of Missouri article, and an Ethics Daily article I wrote made a connection to the Southern Baptist Convention that did not exist. However, the pieces merely said that individuals who are part of the listed Baptist organizations were planning the event. Since there are Southern Baptists involved, the statements are accurate. In my column, I then note that SBC and MBC leaders went to great lengths to distance themselves from the event. So, I ask why not support it? Why not be part of a gathering designed to bring Baptists together for worship, ministry, fellowship, and missions? The column focuses on why Baptists should want to be part of an event like the Baptist Border Crossing.